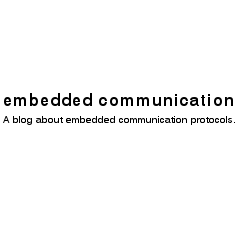 A blog about embedded communication protocols. Some articles in English, some in German. Written mostly by emtas staff. Occasionally guest authors from this industry. 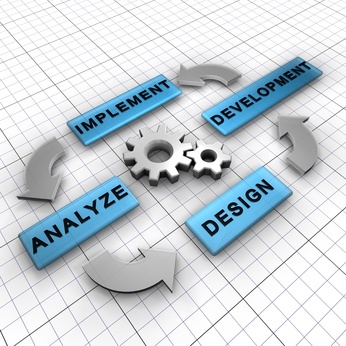 Articles about CANopen, J1939, EtherCAT, EnergyBus and other protocols.